I cannot believe we are in the home stretch and winter will be ending very soon. I've been prepping myself for spring by cleaning closets and dropping some of those winter hibernation pounds. All of the movement and bustle makes me crave a nice day at the spa. Fortunately, I can mini spa in my shower anytime I want with an aromatherapy shower fizzies and these key spa essentials. 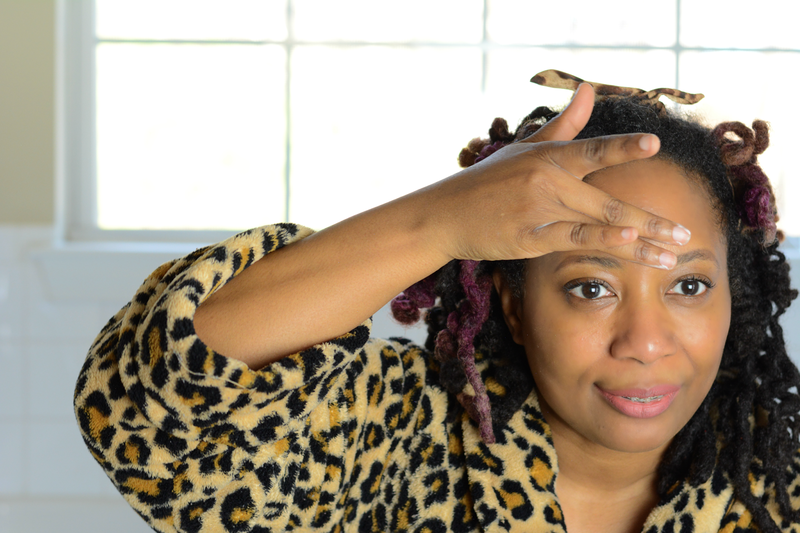 I can't always take time to head to a spa but I can certainly take a few minutes to self-care at home and enjoy these 4 spa services in the shower -- aromatherapy, massage, facial, and pedicure. 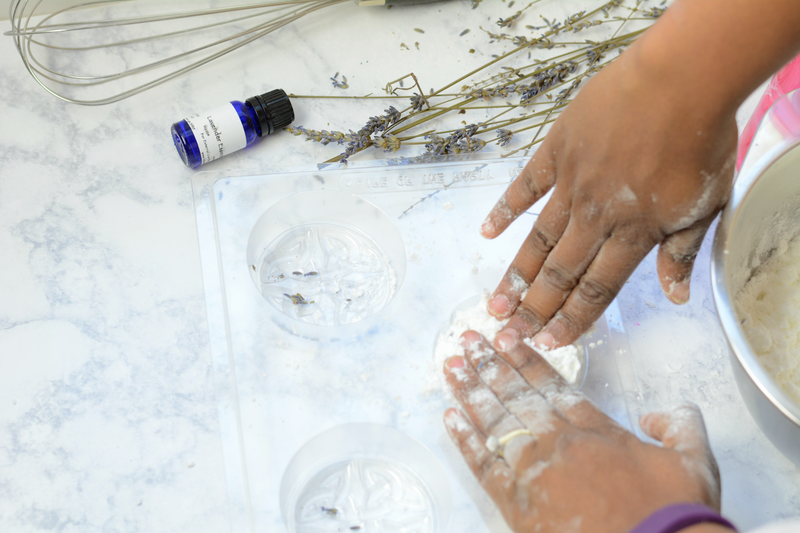 Lavender is known for creating a serene, spa vibe. 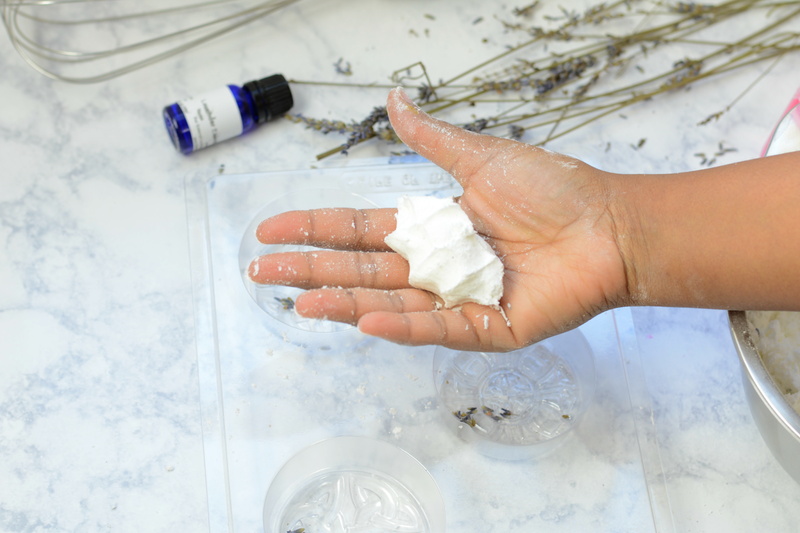 Set the mood for your spa day with aromatherapy. 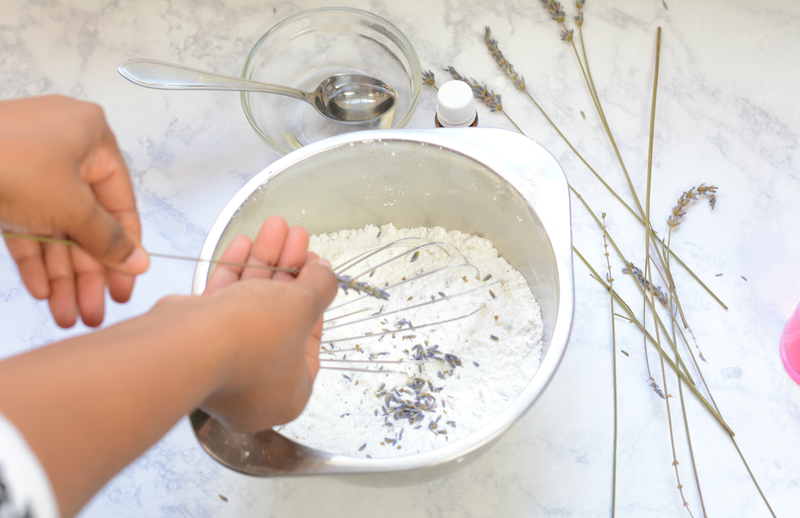 Shower or bathe in the relaxing scent of lavender with a do it yourself shower fizz cake aka bath bombs. Place one just outside of the water stream for a slow release of lavender scent as steam starts to form. If you're bathing, just plop one in the water. 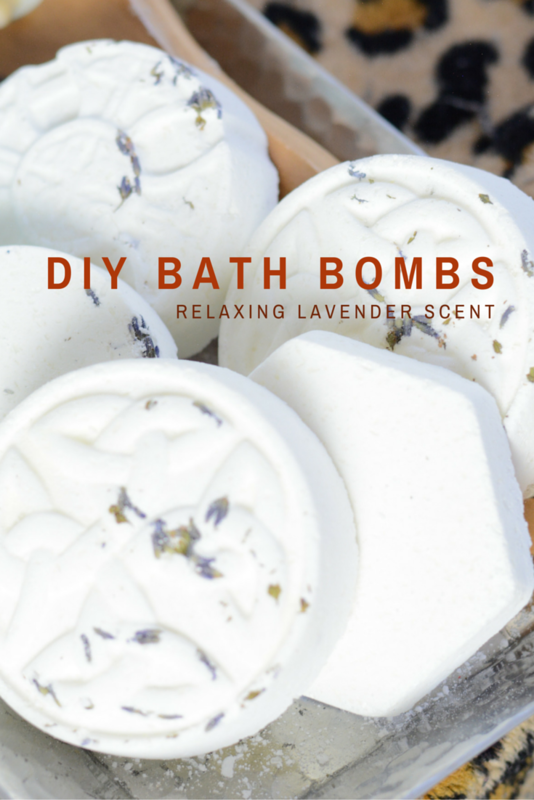 Bath spas have the added benefit of natural cleansing and exfoliation from the baking soda. Pour essential oil and coconut oil in the spray bottle with the water and give it a couple of shakes. 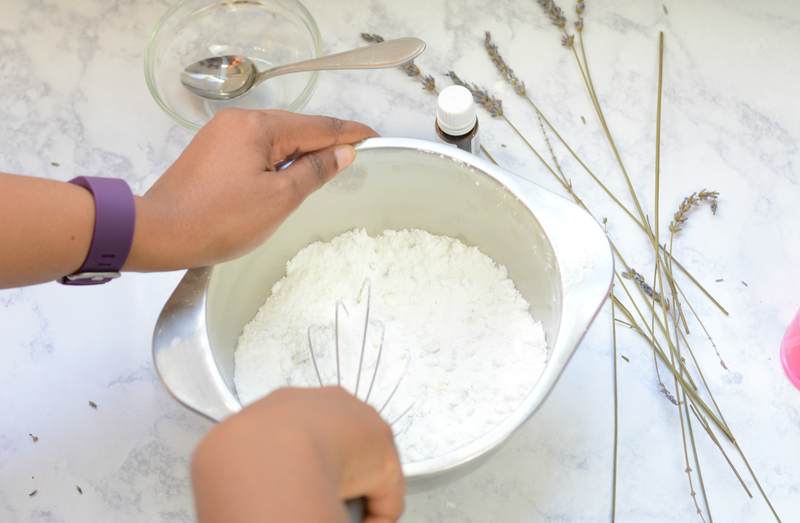 Spray some of the water and quickly mix it into dry ingredients with hands. Continue to spray and mix until the ingredients stick together when squeezed. Pack tightly into mold and leave to dry at least 4 hours. I left these in the mold overnight just to be on the safe side. Pop out of the mold and enjoy! My duo action scrub / massage brush gives my skin a good buffing and a mini massage that relaxes tense muscles and stirs up circulation. It's invigorating and gives a nice healthy glow to the skin. Don't use it on the sensitive skin of your face though. I have something extra special for that. 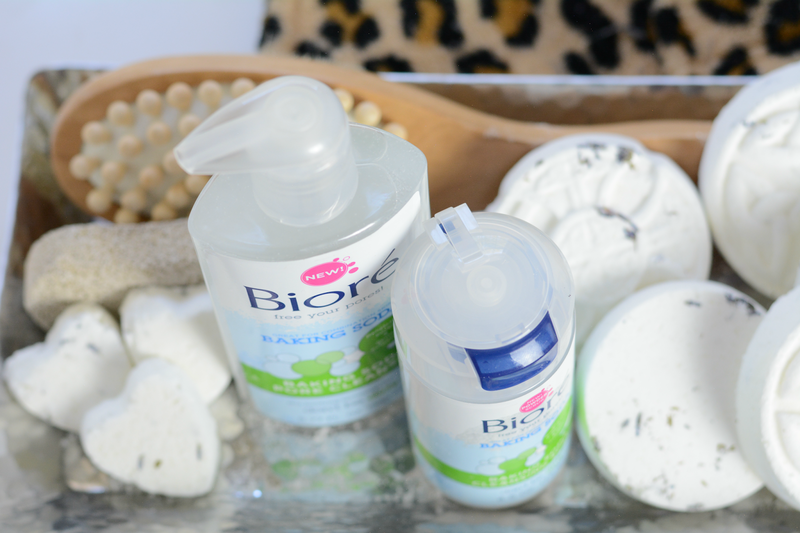 I found a couple of new products from Bioré for the spa day facial. 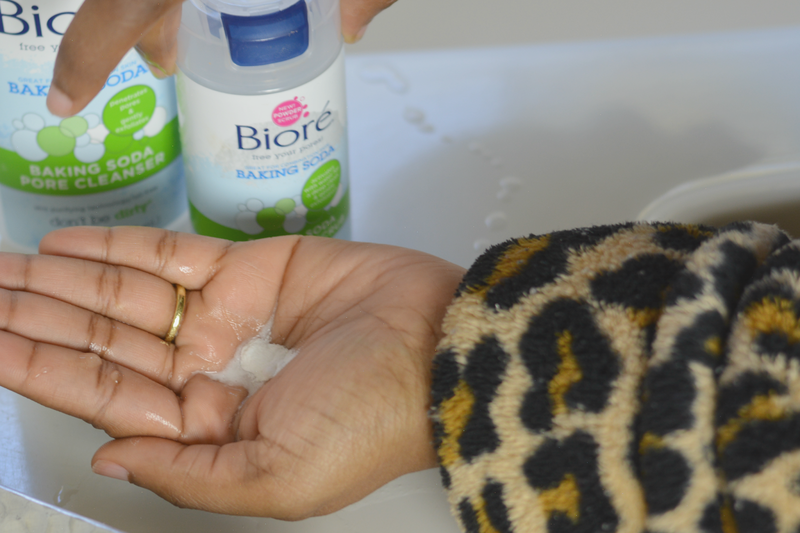 Bioré Baking Soda Cleansing Scrub is great for combination skin. 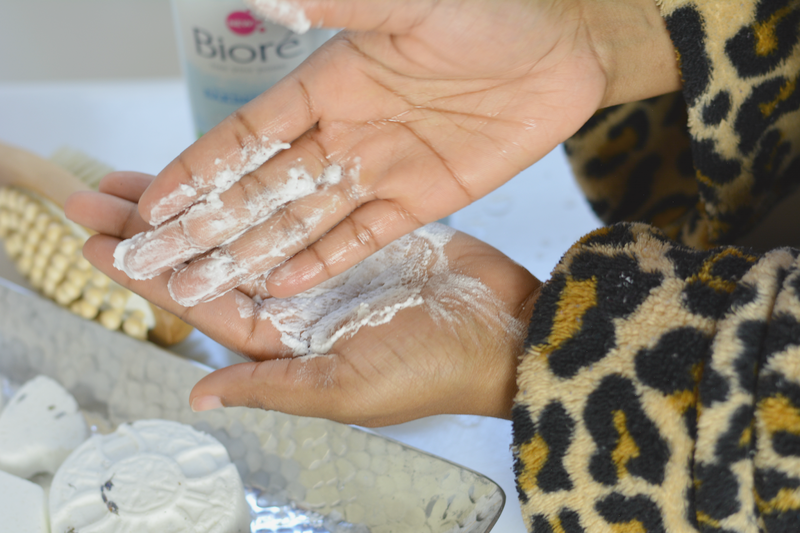 I am a big fan of the Pore Strips so I was excited to to see Bioré Baking Soda Cleansing Scrub. I've never seen a fizzing scrub before. It's a powder based scrub activated by water. 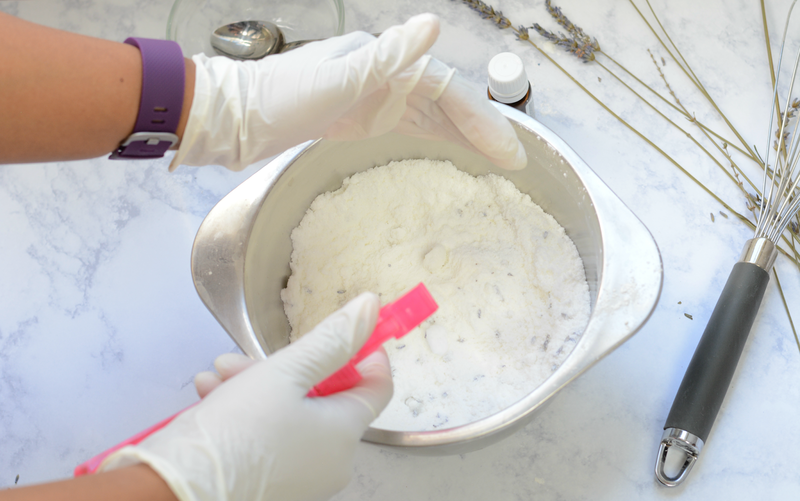 Simply pour out a little bit of powder in your hand. Add some water and watch the fizz action happen. Mix gently with fingers to create a paste. Mine is thick but you can thin it out with more water. Additional water will soften the cleansing action. Massage over wet face in a circular motion. Bioré Baking Soda Cleansing Scrub a gentle exfoliator so I don't have to worry about over scrubbing. It penetrates pores dissolving deep dirt and oil. I have dry skin and it's great at exfoliating the dead flaky skin that I usually have all winter long. My face feels clean, soft and smooth. It's great for combination skin. 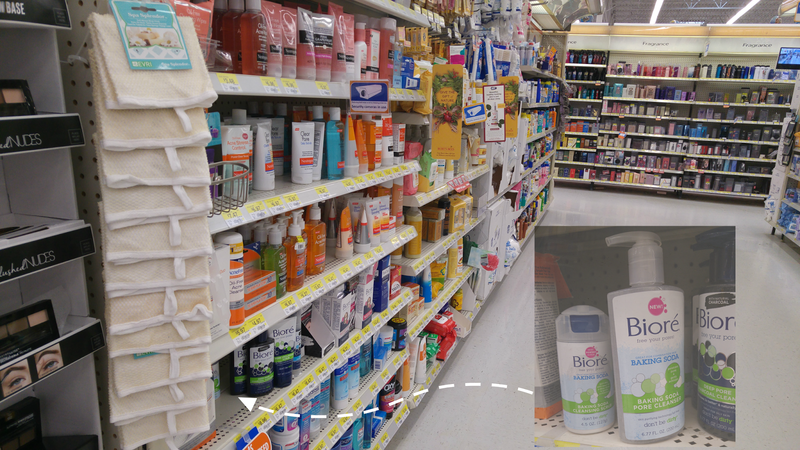 If you have oily skin, there's Bioré Charcoal Cleansers available at Walmart too. I also picked up Bioré Baking Soda Pore Cleanser. It purifies pores in just 2 days which is appealing to me as I need the instant gratification right now. My closet clean outs and by fitness cleanup are proving to be a long not as fun process. We are still in toes covered territory so I haven't bothered with polish but I can still exfoliate feet in the shower with a pumice stone. The epsom salt released from the shower cake will soften feet as it dissolves so by the time you pick up pumice it's a breeze to scrub away dead skin. 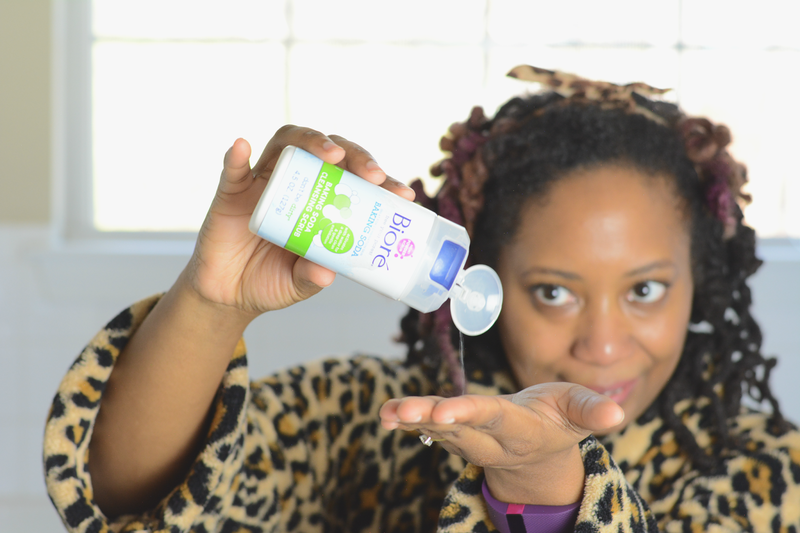 Have you tried Bioré Baking Soda Cleansing Scrub?